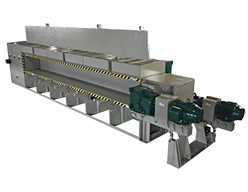 Efficient, cost-effective shredder for plastics, wood, paper and rubber. 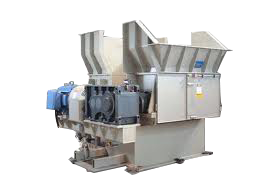 Innovative full-featured shredder for plastics, rubber, wood and medical waste. 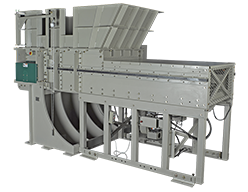 Innovative, safe, efficient shredder for solid and corrugated wall pipe. For more technical specifications, please contact us. Republic’s investment in engineering and development is revolutionizing the carpet recycling industry. 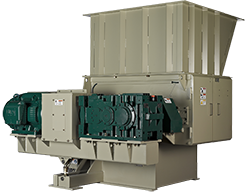 Our carpet shredder delivers more operational “up-time” and less maintenance downtime than any shredder on the market today. Sustainable throughputs – 3-5 tons/hour, no loss in production as cutters wear Cost of consumables – less than a penny a pound.